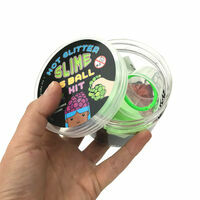 DIY Glitter Slime Pus Ball Kit | Watch the bubbles burst out between the netting! It's perfect for grossing out your siblings! 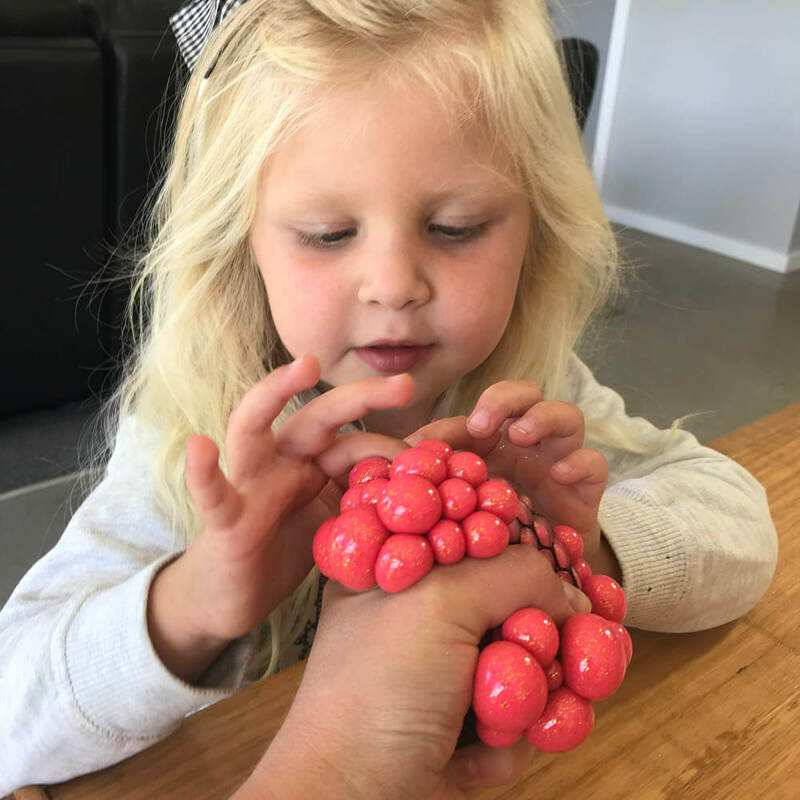 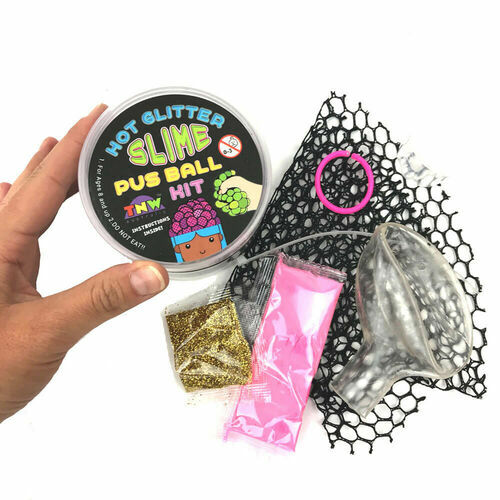 The DIY Glitter Slime Pus Ball Kit is just what you've all been waiting for! 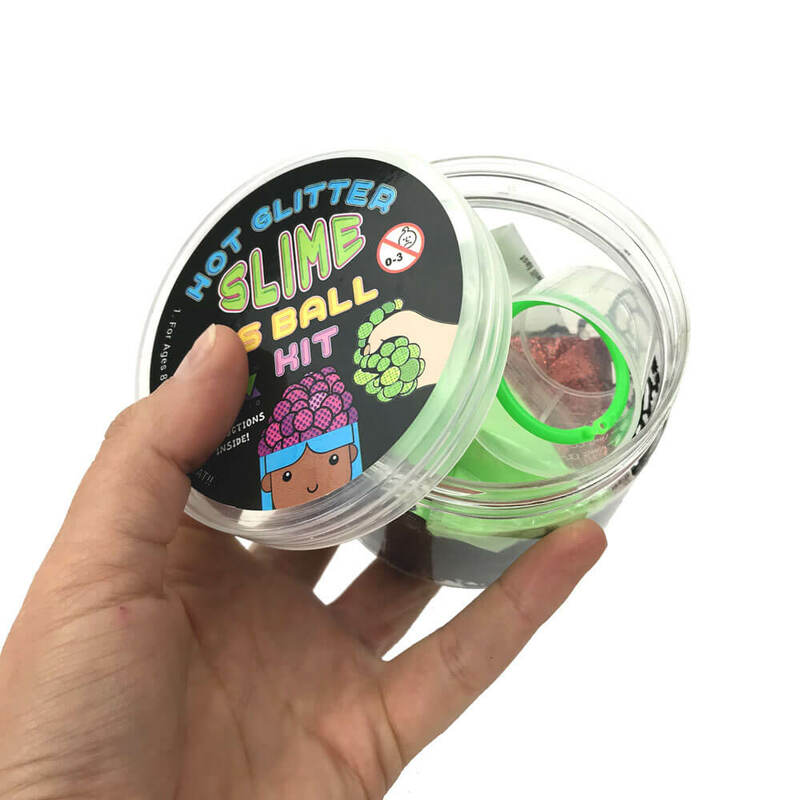 It’s a fascinating combination of two of our most popular products, slime and the mesh squishy pus ball! This fun kit comes with everything you need to make your own 7cm glittery mesh squeeze ball. 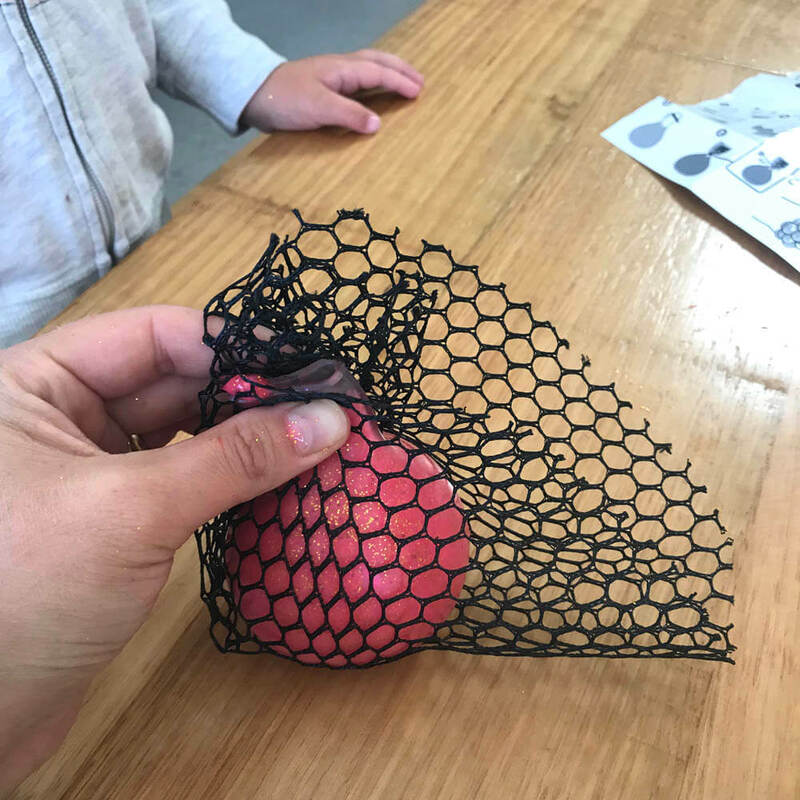 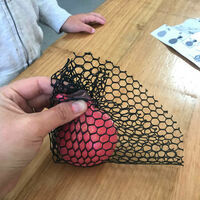 When it’s finished, give your ball a squeeze and watch the glittery goo bulge out through the holes in the woven netting! It's perfect for stress relief, grossing out your younger siblings, or just good old-fashioned fun! Assorted neon colour combinations available - green, pink, orange, yellow, purple and blue (chosen at random). 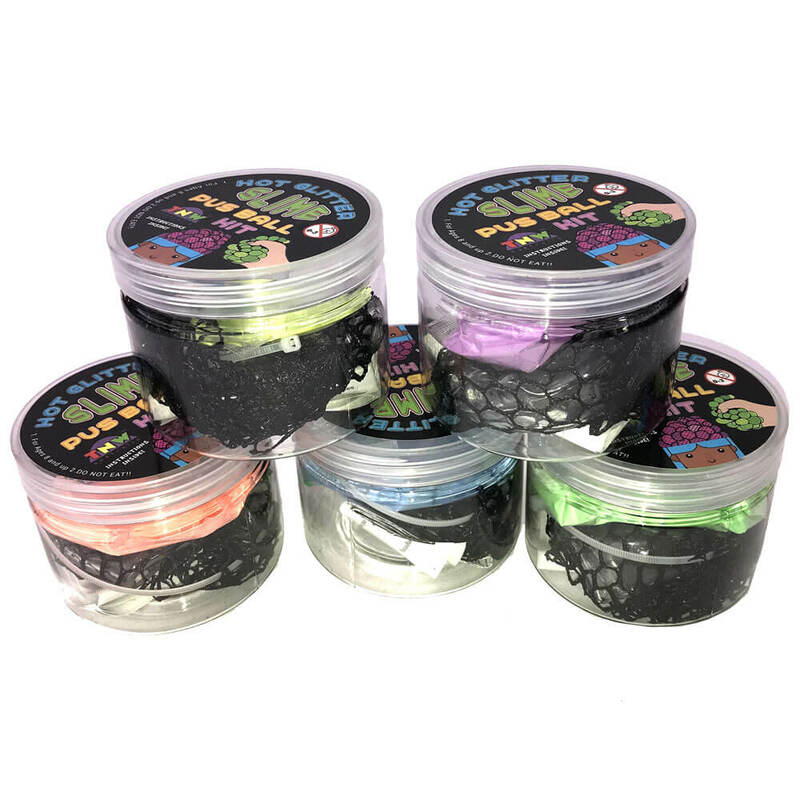 Note: If you have a colour preference, make a note in your order comments and we’ll do our best to fulfil your request based on availability. 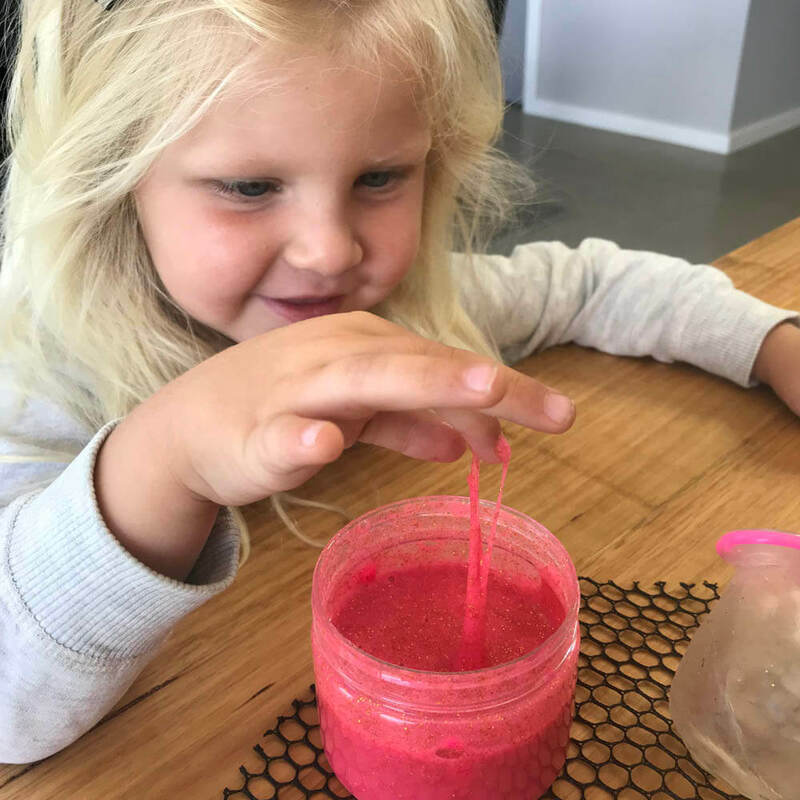 Please be aware that slime doesn't last forever. 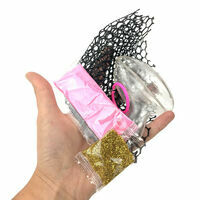 This item will last up to 7 days, please dispose of appropriately when finished. 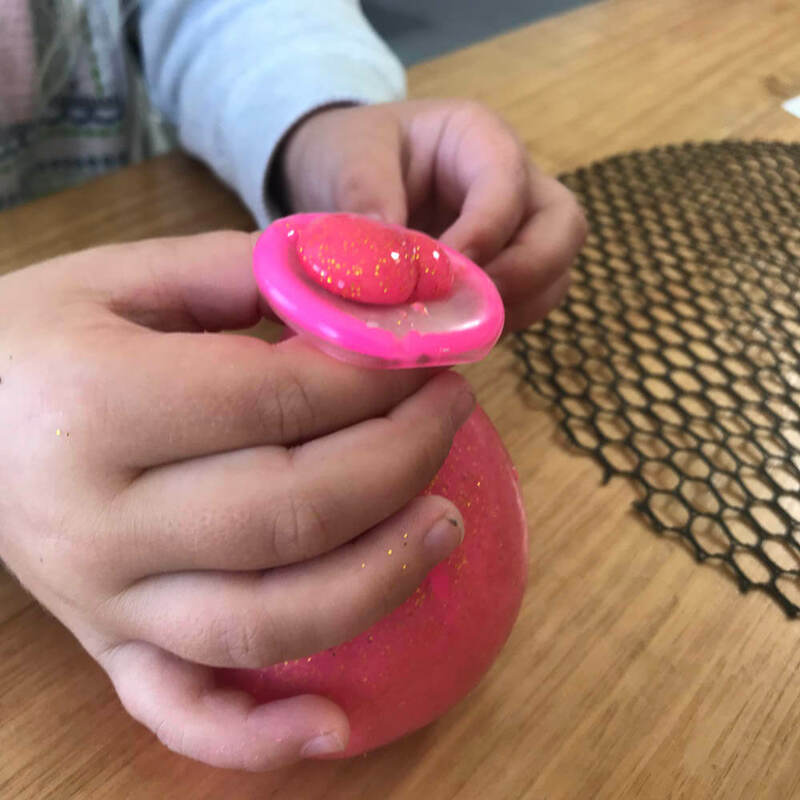 Recommended for ages 8 and up (not suitable for children under 3 due to small parts).